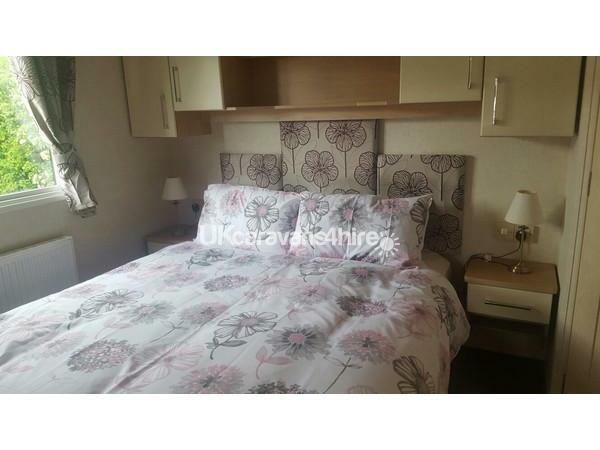 Our holiday home can be reserved with a £50 non-refundable deposit. The remaining balance will be due 4 weeks before the start of your holiday. Payment can be made via cheque or direct bank transfer and can be paid in installments or in one lump sum at any point before the due date. 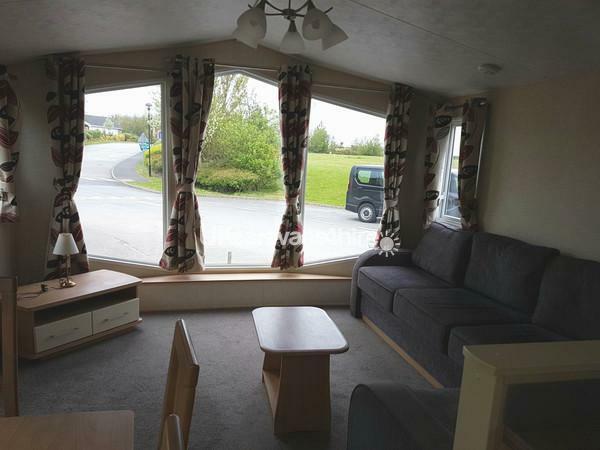 This is a 2013, double glazed and central heated Willerby Sierra static caravan for hire on the fantastic Primrose Valley Holiday Park. 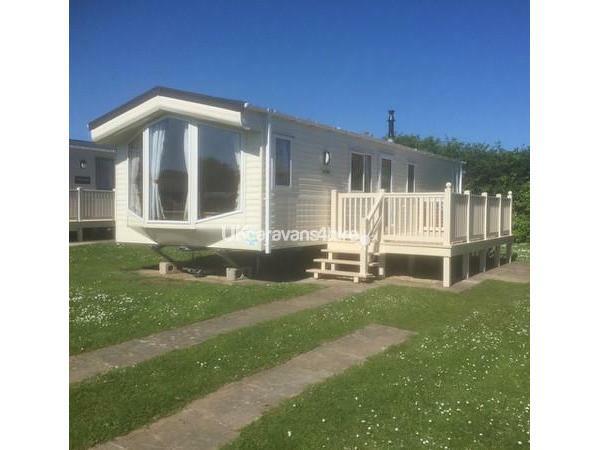 The caravan is situated in a fantastic spot at 43 Primrose Field, just a short walk on the flat to the shops, amusements and cliff top. 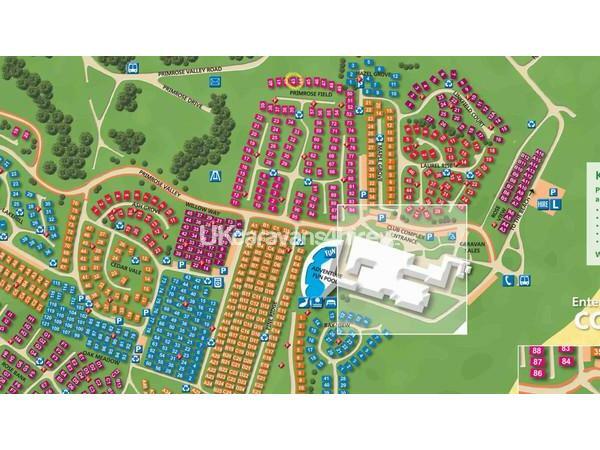 There is also a children's play field and play area right by the caravan. 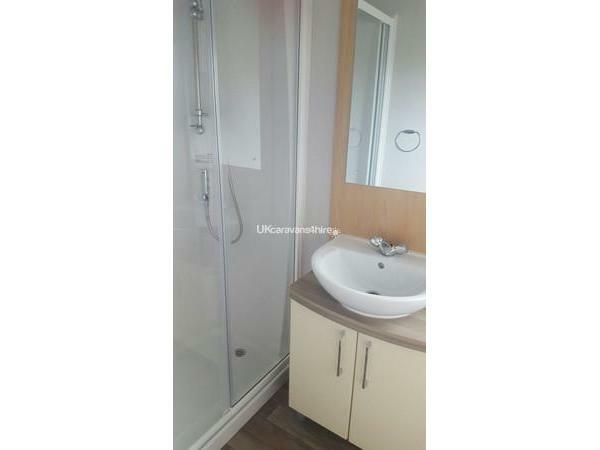 Newly furnished throughout and containing everything you need for a fantastic break away. 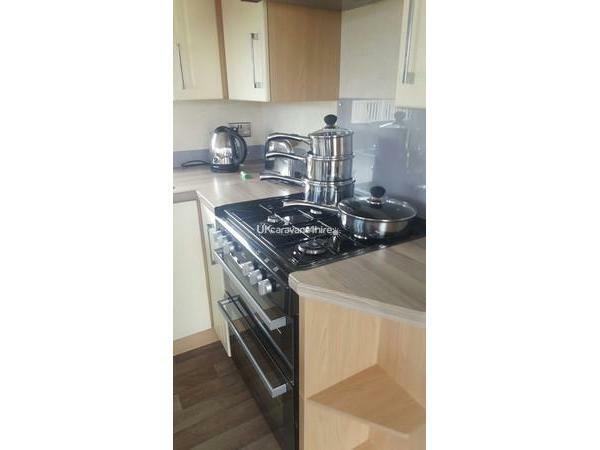 We have a 32" Smart TV with built in DVD player, microwave, cooker, fridge freezer and all needed kitchen utensils, plates, bowls and cutlery etc. 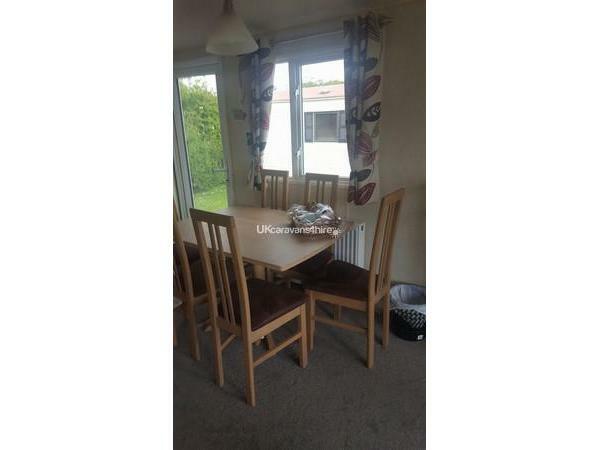 There is a large veranda to the side of the caravan with a table and 6 chairs. 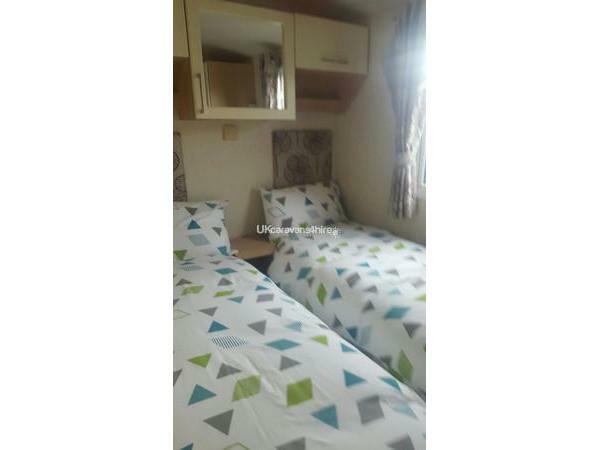 The caravan consists of two bedrooms; 1 double, with en suite toilet and television and 1 twin room. 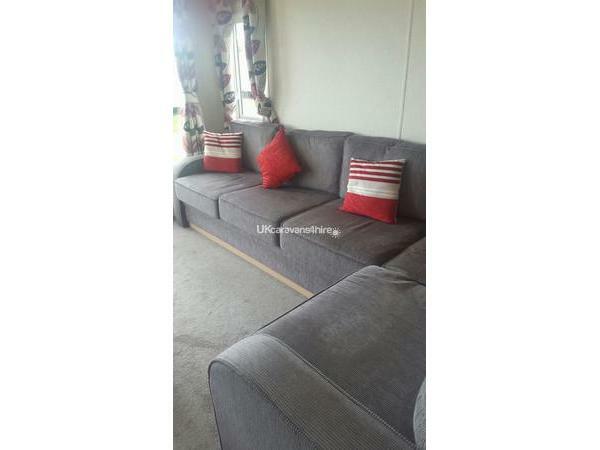 There is also a pull out sofa bed which sleeps 2. 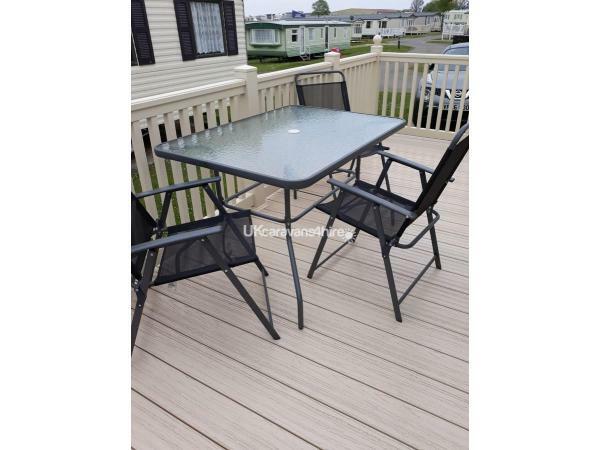 Our holiday home can be reserved with a £50 non-refundable deposit. The remaining balance will be due 4 weeks before the start of your holiday. Payment can be made via cheque, direct bank transfer or PayPal and can be paid in installments or in one lump sum at any point before the due date. 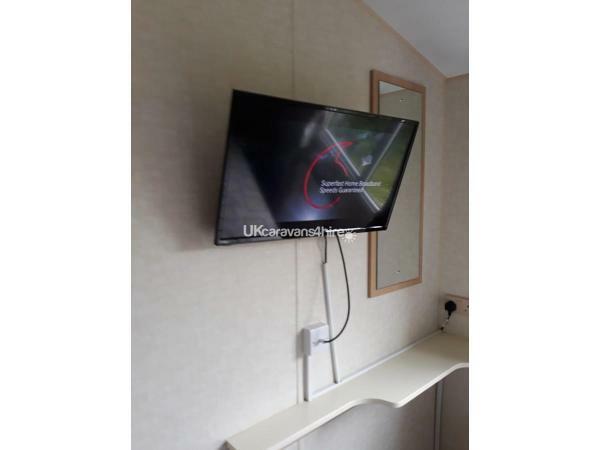 Due to previous damage in the caravan a £50 breakage bond is required on top of your rental fee but this will be returned to you within 7 days of your departure after inspection. Happy to consider 3 or 4 night stays, just get in touch! 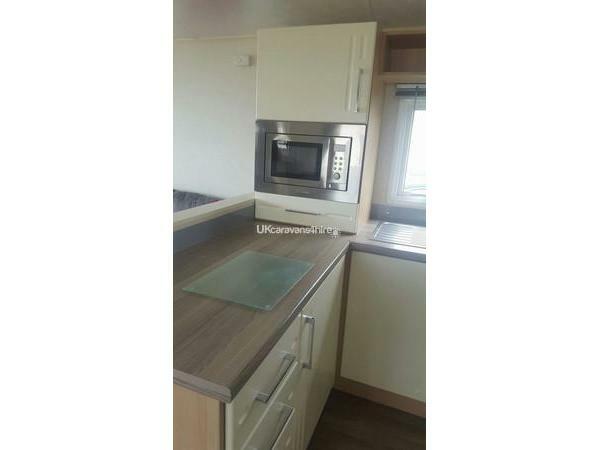 Additional Info: Outdoor play areas, Restaurants, Boating Lake, Starbucks, Papa Johns, Spar convenience shop, Cliff top views, with access to the beach. There is a pull along vehicle which can take people around the park.